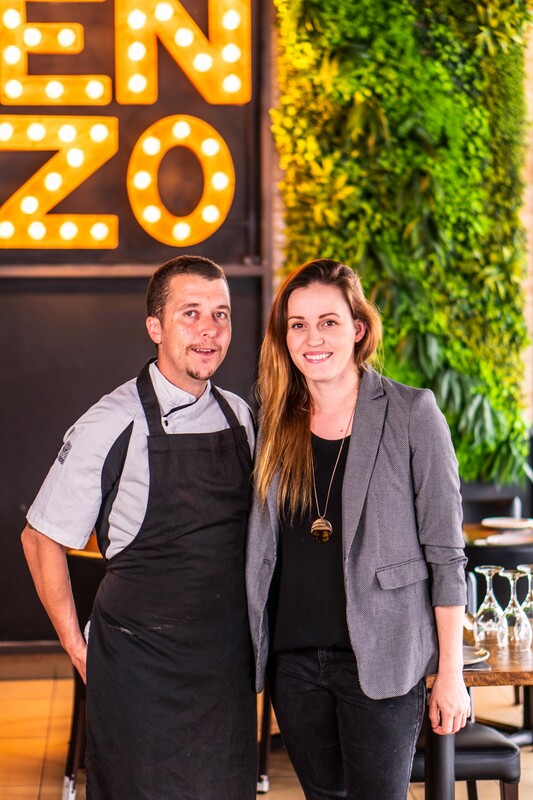 Enzo’s Cucina Woonona is run by husband and wife team and owners Luke & Brooke. Their passion for family, food and customer service is evident as soon as you walk through the doors. From functions, to intimate gatherings, let the team at Woonona provide you with outstanding customer service and amazing food time and time again. We have a dedicated kids corner with play equipment that will keep the kids entertained for hours. So, whether you want to pick up take away, organize your next function, or come in with the family, be sure to give the Woonona team a call.